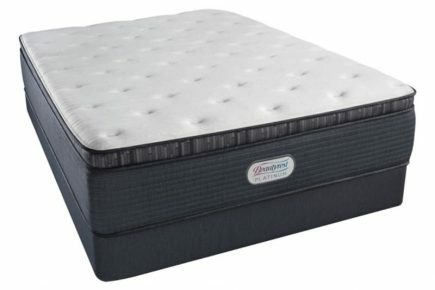 The Beautyrest Platinum Gibson Grove Luxury Firm Pillow Top Mattress offers a medium firm feel and is one of the best pillow top mattresses on the market today. The SurfaceCool fiber with Tencel offers a soft- to-the-touch cool and breathable surface for a cooler sleeping temperature. 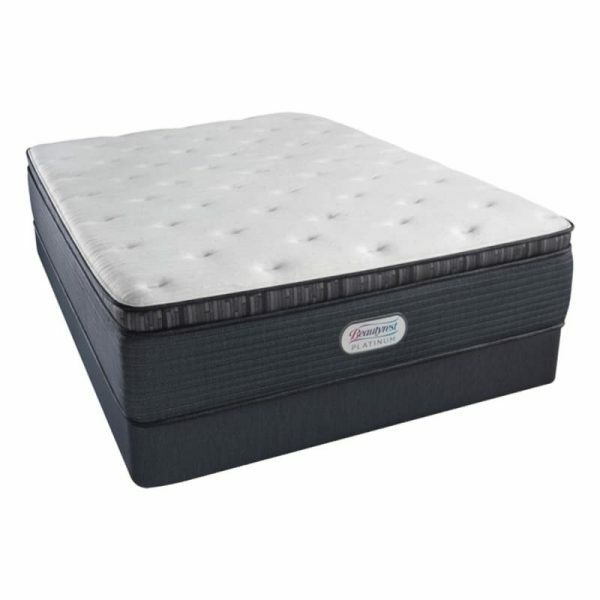 The pillow top provides optimal padding for pressure point relief. The 1.25-inch layer of AirFeel Foam and the layer of Beautyrest® Gel Memory Foam combine to offer astounding pressure point relief with a luxurious pillow top feel. The AirFeel Foam is designed to bounce back more quickly for a light and fluffy feel. The Beautyrest® Gel memory foam is designed to provide advanced pressure relief and freedom of movement. The 1000 series Beautyrest® pocketed coil system is designed to contour to the body shape and bounce back with each position change immediately while providing a firm deep down support. This tactile back support provides a long lasting durable support layer, aided by the higher coil count. The pocketed coil system reduces motion transfer sot the stirring of your partner will be unfelt. This model is adjustable base compatible. The foam encased edge is ventilated for enhanced airflow and better heat dissipation, and also allows you to sleep all the way to the edge of the bed without feeling like you might roll out and to maintain consistent smoothnd support.